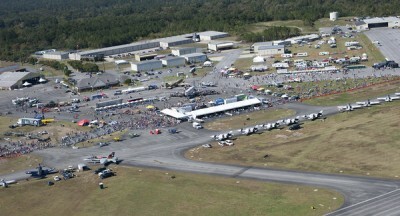 Aviation Events — are the passion of JLC AirShow Management. 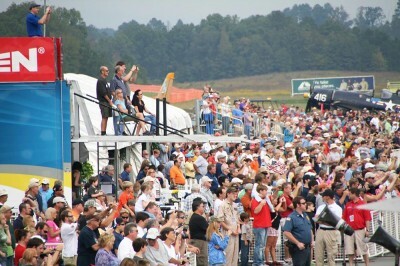 This is demonstrated by their past world-class air show events JLC creates and produces. With a natural promoter gift and numerous years of experience producing air shows and special events for the military, JLC’s inaugural 2012 “Wings Over North Georgia” air show featuring the Canadian Forces Snowbirds, USN F/A-18 Super Hornet Jet Demonstration Teams along with Country Artist Aaron Tippins performing was a huge success! These results have continued to be validated with Rome’s Convention & Visitors Bureau Economic Impact Reports including 2012 ($2.6M), 2013 ($2.6M), 2014 ($5.4M), and 2015 ($2.6M/Hurricane Shortened) resulting in maintaining the number one economic impact event conducted in Rome-Floyd County and the North Georgia region. 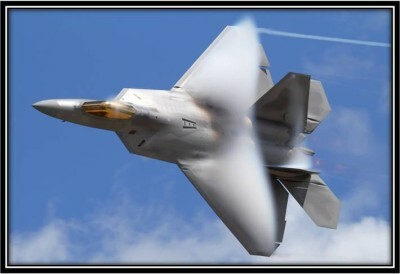 With a childhood love for airplanes & air shows, JLC Airshow Management is the vision of Chief Master Sergeant (retired) John Cowman who formed the company in June 2011. Prior to his retirement at Dobbins AFB, Chief Cowman served as the USAFR schoolhouse C-130H Loadmaster Superintendent. The Chief’s duties and responsibilities included management oversite of the enlisted C-130H aircrew flying & ground training programs. Throughout his successful military career, Chief Cowman maintained worldwide mission-ready combat status accumulating over 5,000 flying hours in the C-130 Hercules. As the air show management organization grew, he invited a few of his fellow retired Air Force comrades to join the company’s management team. 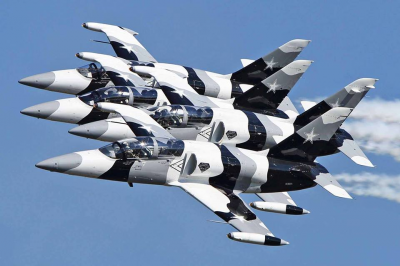 The JLC AirShow Management owners group includes: MAJ (retired) Ken Fields, Pilot and COL (retired) Jim Hite, Navigator/CC whom are both U.S. Air Force retired veterans. With the business now gaining traction, additional specialties were needed, JLC has added local business owners David Parker, Parker Industries (Summerville, GA) and Doug Melton, ATS Graphics (Kennesaw, GA) to join the management team. Together they all represent numerous years of military & civilian flying plus additional event productions experience to the company. 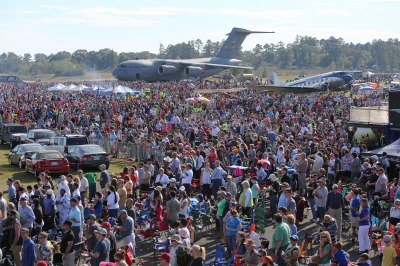 With this steady growth, Team JLC continues to make its mark in North Georgia and the North American air show industry. 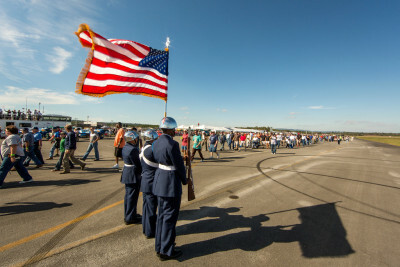 The mission of JLC AirShow Management is to assemble world-class performers, competitors, aircraft, attractions and special guests from across our great nation into each community it touches. The paramount commitment of JLC is to provide a safe, affordable, exciting and patriotic family weekend of entertainment. Whether you are a novice of aviation or a full-fledged enthusiast, JLC produced events have numerous entertainment outlets. From a variety of international food & beverages, kids zone, camping, aviation exhibits, military & vintage war birds, general aviation fly-in aircraft to musical concerts. These events are fun-filled for each family member and fans attending. 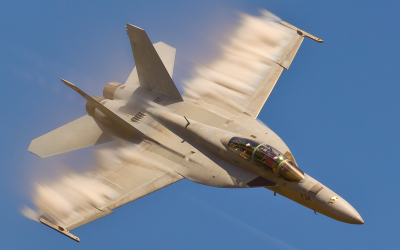 The North American air show industry and International Council Air Shows (ICAS) met its share of government sequestration challenges in 2013. After loosing the USAF Thunderbirds due to the DOD Sequestration directives; JLC remained committed to its aviation roots in 2013 by concentrating on the vast civilian & war-bird aviation assets available. 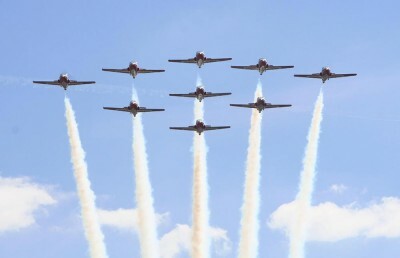 They featured the Black Diamond Jet Team, GEICO Skytypers and Aerostars along with the Canadian Forces CF-18 Hornet Demo Team. 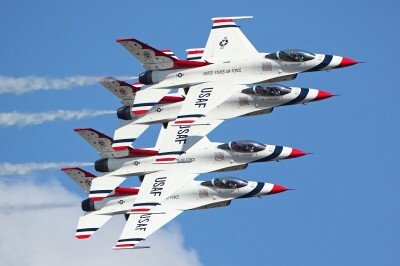 Together they delivered a knockout family-friendly patriotic air show event without any US military support. With some DOD sequestration relief, JLC bounced back in 2014 by hosting the USAF Thunderbirds with record crowds exceeding 80,000. 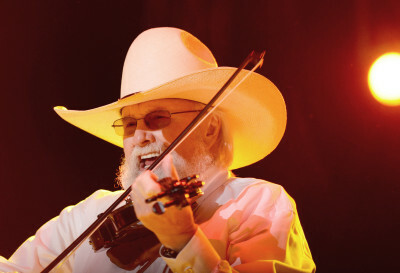 The 2015 air show weekend continues a trend of positive growth by hosting the USAF F-22 Raptor & AF Heritage Flight Team, USN F/A-18 Hornets USMC MV-22 Osprey plus County Music’s legend — The Charlie Daniels Band. This stellar line-up of world-class performers was cut short with an unpredicted Hurricane forcing Saturday’s full-show cancellation. 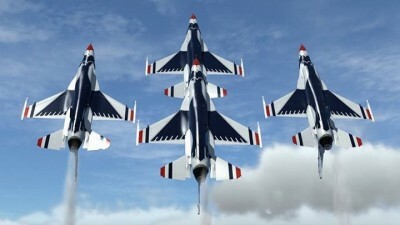 2016, 2017, 2018 proved to be banner years as both the USAF Thunderbirds (2016) and USN Blue Angels (2017/18) military jet demonstration squadrons accepted invitations to headline the Wings Over Golden Isles, Wings Over North Georgia and Wings Over Myrtle beach air shows. 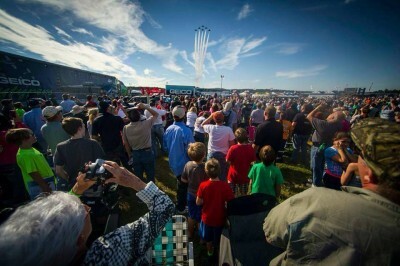 JLC continues exploring new opportunities within the air show industry. 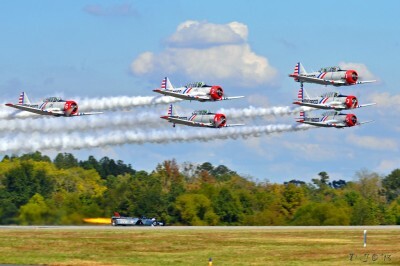 Additional company projects under development include new southeastern air show locations providing communities with the same world-class performers, competitors, exhibits and concerts model program established at Rome’s Russell Regional Airport.